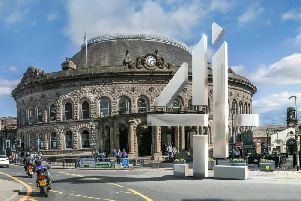 Channel 4 will base much of its creative and digital departments in Leeds, it is announced. The broadcaster has today announced that its new nation HQ in Leeds will have creative and digital departments at its heart and will also be the base of the Managing Director, C4 Nations & Regions – a new senior role who will lead the 4 All the UK strategy across the business. 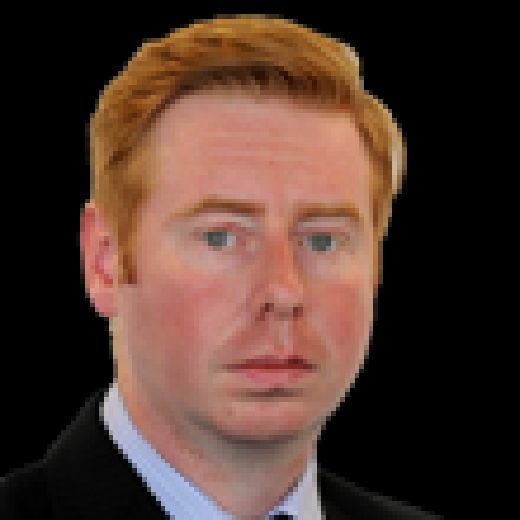 This new role will be supported by leaders from the departments represented in the National HQ. Commissioning departments represented in the new National HQ will include: Comedy, Daytime, Drama, Entertainment & Live Events, E4, Factual, Features & Formats and Sport. 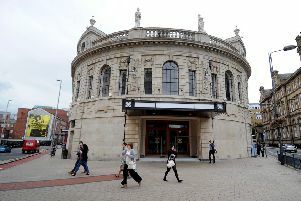 The news comes as speculation claimed Channel 4 would base itself out of the former Majestic nightclub building. It will also include members of the On-Screen Talent and Creative Diversity teams, responsible for the diversity of Channel 4’s talent and programming. Commissioners from these departments will work with producers and talent across the UK to support the significant growth in Channel 4’s Nations & Regions content spend and create more opportunities for regional voices and talent on and off-screen. We are moving fast and we are on track to open our three new bases in the Nations & Regions this autumn. Additionally, there will be some roles from partner contractors – including the ITN team as part of the new Channel 4 News hub based in the National HQ.